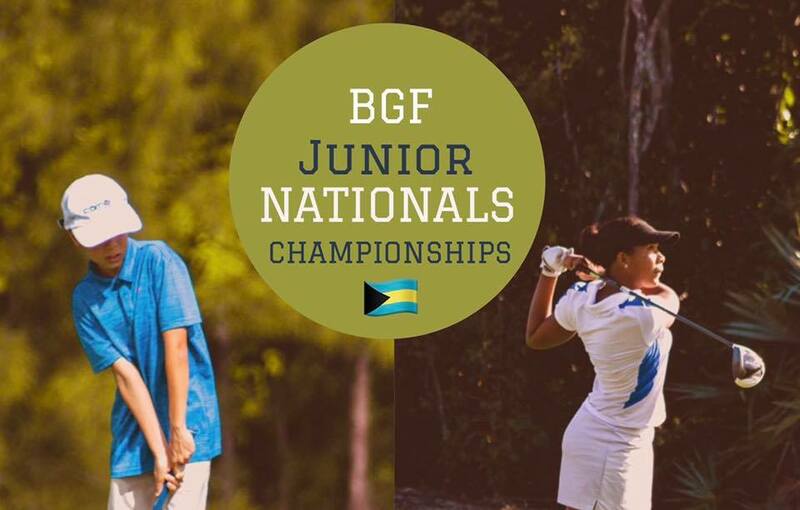 The BGF Junior Golf National Championships will be our first junior golf event for the year, and we are looking forward to a great start for the new year! So don’t miss out and register! Contact us at info@bahamasgolffederation.com for more information or to register. Life is good when you’re golfing! So, see you there!